This listing is for one 50% cotton / 50% polyester french terry material with raw edge neckline. 3/4 sleeve shirt . This shirt is a little on the thinner side, definitely not very thick!! 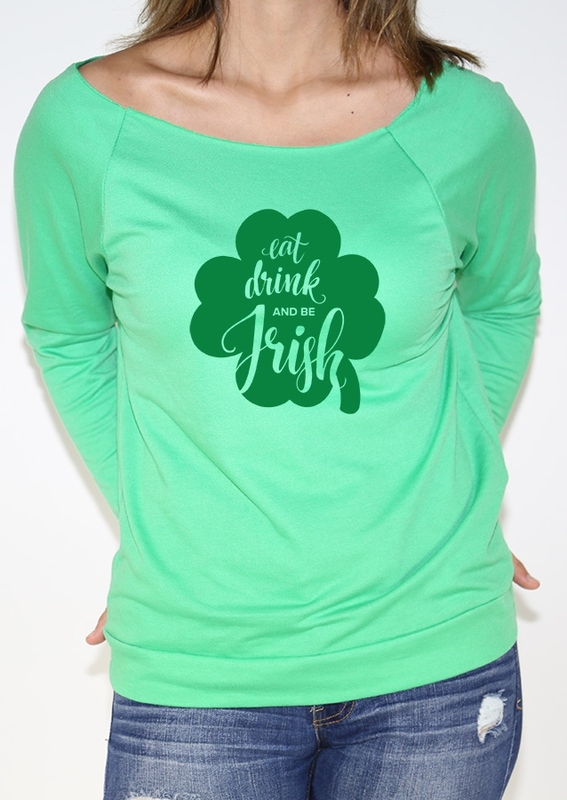 Such a funny shirt, will definitely be a hit!.These off shoulder sweatshirts are hand made and screen printed .